A new poster has been released to promote Ben Wheatley's Free Fire tour. As we previously reported, Ben Wheatley will be touring the UK and Ireland with his latest movie, the blackly comic shoot 'em up thriller Free Fire. 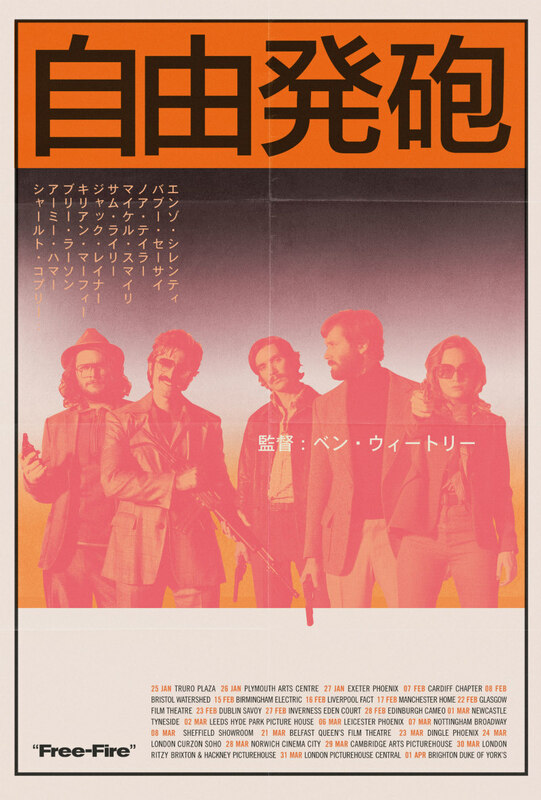 A new poster which homages '70s Japanese tour posters has been released to promote the tour, physical copies of which will be available at all of the tour screenings. 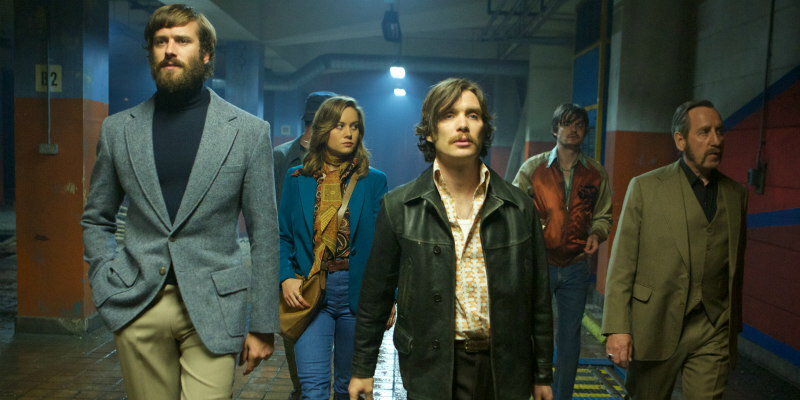 Free Fire will open nationwide across the UK/ROI on 31st March. Read Eric Hillis's new release review. Read Ren Zelen's review from the 2016 London Film Festival.